EPA Estimatedi Based on Elantra 2013 EPA mileage ratings. Use for comparison purposes only. Your mileage will vary depending on how you drive and maintain your vehicle. CARFAX 1-Owner! Priced to sell at $3,784 below the market average. This 2013 Hyundai Elantra Limited, has a great Pewter Gray Metallic exterior, and a clean Gray interior! -Only 36,665 miles which is low for a 2013 ! 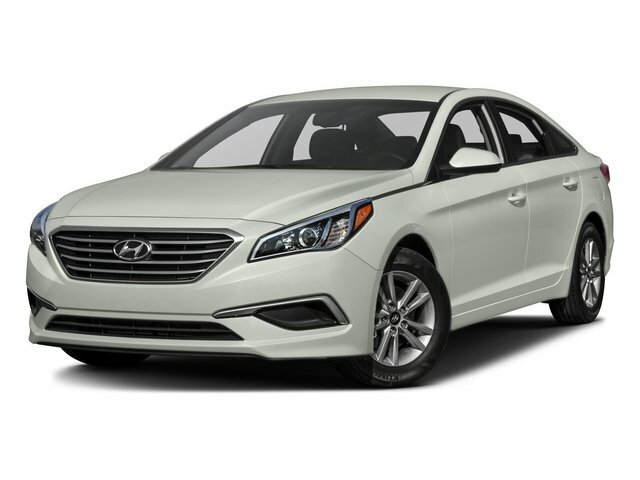 This model has many valuable options -Leather seats -Sunroof -Bluetooth -Satellite Radio -Aux. Audio Input -Heated Front Seats -Heated Rear Seats -Heated Mirrors -Fog Lights -Front Wheel Drive -Security System -Power Locks -Keyless Entry -Power Windows -Steering Wheel Controls -Cruise Control -Leather Steering Wheel Automatic Transmission -Rear Bench Seats -Tire Pressure Monitors On top of that, it has many safety features -Brake Assist -Traction Control -Stability Control Save money at the pump, knowing this Hyundai Elantra gets 38.0/28.0 MPG! Call Braman Honda at (800) 568-9724 to confirm availability and schedule a no-obligation test drive! We are located at 7000 Coral Way, Miami, FL 33155. At Braman Honda in Miami, we believe in integrity and giving the customer a good value for their hard-earned money. So if you live in South Florida, stop by and allow us to share our experience and inventory with you, in a no-hassle, state-of-the-art automotive environment. We look forward to helping you soon!